After a series of disappointing preparation matches (defeats against Paderborn and Hamburg and then against Bochum) and a humiliation in the Champions Trophy against PSG (4-0), Mónaco reacted well during the first day of Ligue 1. Leonardo Jardim’s men scored a convincing success in Nantes (3-1) thanks to goals from Rony Lopes, Jovetic and Falcao. The club of the Principality, decried after a wave of starts and the arrival of young shoots, is always competitive. The LOSC also scored a great victory against Stade Rennais (3-1) thanks to the achievements of Mothiba, Pepe and Bamba. The Dogues, led by the score, have reversed the trend. This first success in the LOSC official match came after two poor performances against Betis Sevilla (2-2) and Leicester City (1-2) in their last two preparation matches. Will the LOSC fall from the Rock? Mónaco is unbeaten against Lille since April 2016. AS Monaco remains on 5 successive successes against Lille, ongoing series. We must go back to December 2009 to see traces of the last Lille victory in the Principality. 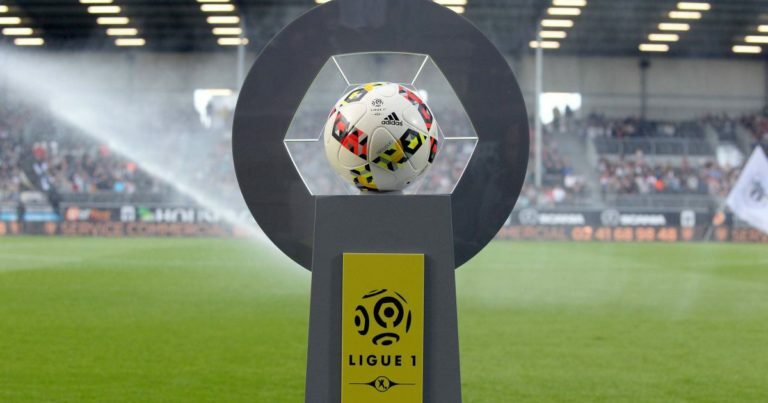 The ASM won 3 goals to 1 in Nantes during the first day of L1. The LOSC has only 1 success in its last 8 trips in Ligue 1. AS Monaco, the winner of the Lille in the last 5 duels, goes in the favorite position in this poster. The “Red and White” are ultra favorites for the win. ©2016 Soccer Bettings: Soccer Betting Tips, Soccer Picks, Soccer Predictions Wordpress All rights reserved.